Look online, open the newspaper or just look out your car window and chances are you will see someone selling firewood. Sure, a lot of people do it but can you really make money by selling this abundant natural resource? Yes...but the amount of money you can make depends on a lot of different factors. Not everyone can just go cut down a tree and expect to quit their day job. Cutting firewood is a lot of work. Using dangerous equipment and moving heavy logs is not everyone's idea of a fun time. But, if done correctly you can make a few extra dollars or maybe even a living. If you have the desire to earn some extra money but just don't know where to start, read here for tips and ideas for starting your own firewood business. A simple roadside stand along a busy street can be enough to sell any firewood you have laying around. However, if you're thinking on a larger scale you might want to consider a few options that will help you generate maximum profits. 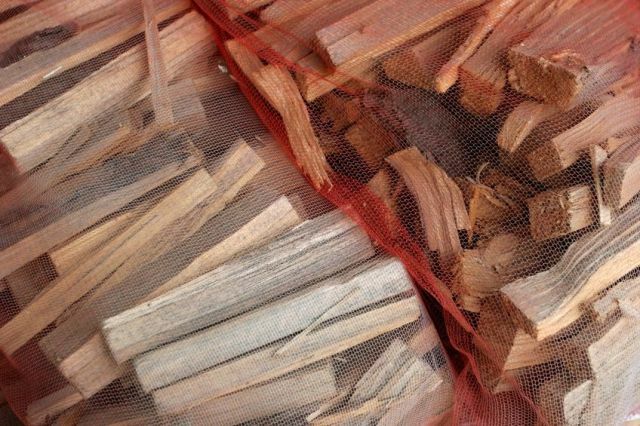 The firewood you sell can be any volume or size, but a majority of consumers want seasoned hardwood sold in firewood measurements that most people recognize, like a cord. Also described as a full cord, it generally measures 4 feet wide x 4 feet tall x 8 feet long totaling 128 cubic feet. But sometimes less is more. For most successful entrepreneurs, the real revenue comes from selling bundled firewood. These small bundles are sold to local stores, campgrounds and business for 2 or 3 times more money per unit volume. To produce these smaller packages, pre cut wood is placed in a firewood bundler. Click here to learn more about a firewood bundler. These machines use firewood shrink wrap to pre package firewood into smaller, more portable quantities. The small packages are popular for campfires, fireplaces and traveling. If your lucky enough to live in an area where premium firewood is in demand, selling kiln dried firewood is another option. 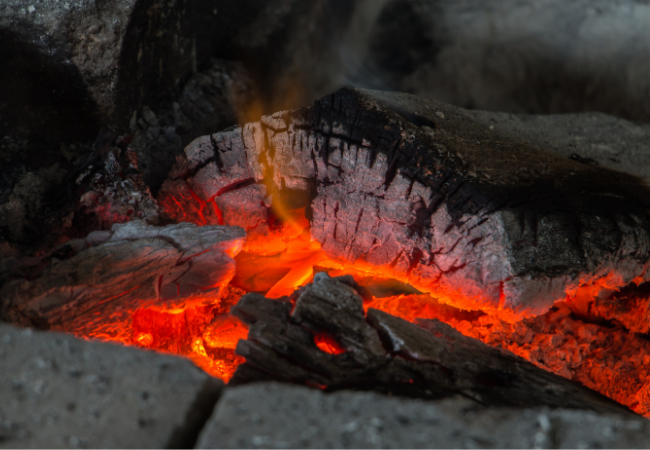 This firewood sells for a higher price because it's free from insects and its low moisture content creates a hot, long lasting fire. If you have customers who want to know the amount of moisture contained inside the firewood, consider purchasing a firewood moisture meter. These meters are not a necessity, but they offer an easy way to show the current moisture content of the wood. 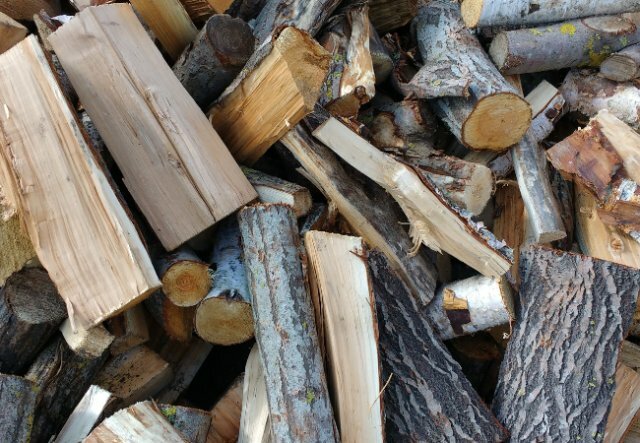 Selling firewood can be as simple or as complex as you want it to be. Not everyone has the desire to run a full scale firewood operation and they're content with selling a little bit of firewood from their front yard. No matter what you decide, deliver a quality product at a fair price and your customers will thank you for it.